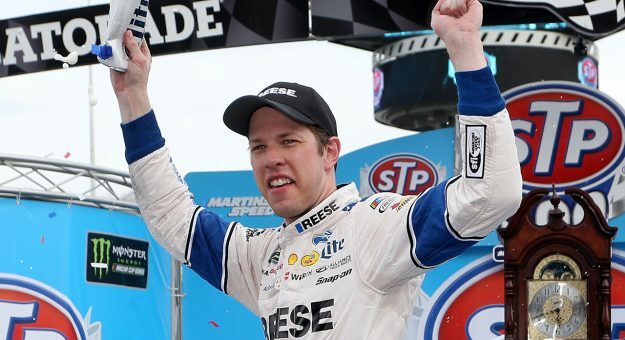 Brad Keselowski put on a dominating performance to win Sunday’s Monster Energy NASCAR Cup Series STP 500 at Martinsville Speedway. How Keselowski Won: Despite his dominating run, Keselowski did have to fend off Kyle Busch on what turned out to be the day’s final restart with 45 laps to go. 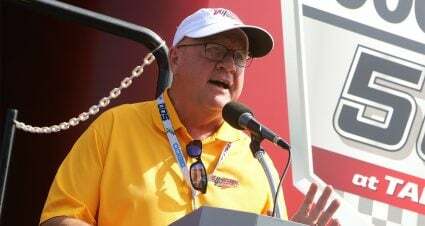 When the green flag reappeared he was able to clear the Joe Gibbs racing driver and maintain his top spot while holding off a last ditch effort by Elliott in the closing circuits. 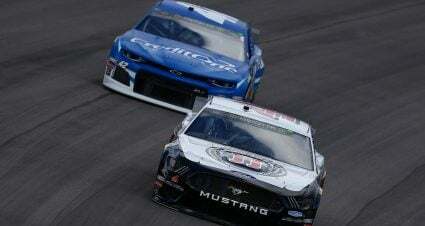 Who Had a Good Day: Elliott gave Hendrick Motorsports its first top-five finish since his win at Kansas last October…Kyle Busch has finished top 10 in every race in 2019 and top-five in the last eight races at Martinsville in his 1000th NASCAR start (Read More)…Blaney’s finish was his third straight top five of the season (Read More)…Hamlin came back from an uncontrolled tire penalty and has now finished in the top 11 in every race this season…Almirola has finished top 10 in the last five races of 2019, his career longest streak. 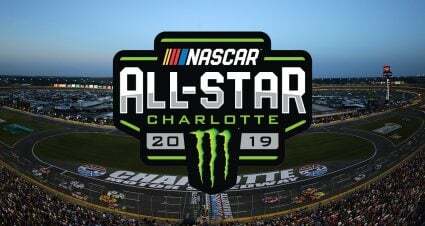 Who Had a Bad Day: McDowell slapped the wall hard on lap 65 after a tire issue to bring out the day’s first caution flag…Ross Chastain broke an axle and put fluid down on the track as a byproduct bringing out caution early in Stage 2…Erik Jones had his car receive damage and then a flat tire when he made contact with Kyle Larson…Matt Tifft brought out a caution when he made contact with the wall. What Else Happened: As has been the case especially in the spring Martinsville race there were long green flag runs on Sunday. 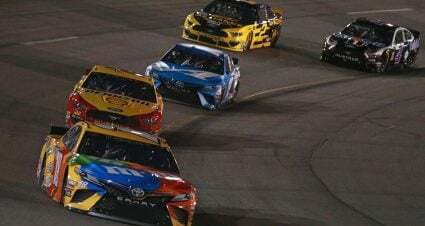 Tire management dictated when some initially fast cars fell back while other drivers did a better job of not wearing out their rubber and staying in contention. 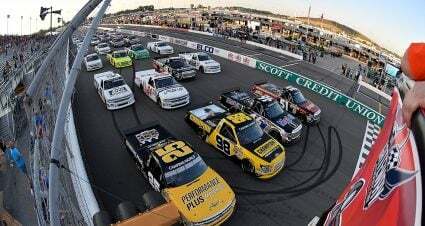 But dominance was the order of the day with Keselowski leading the way. Quotable: “We needed to win this race today. 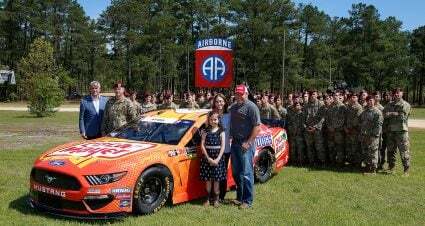 This was the best chance we had to win all year,” Chase Elliott. 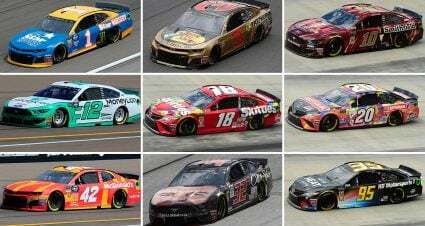 Notables: Keselowski became the 13th driver in history to lead at least 400 laps in a race at Martinsville…446 laps led is the most since Rockingham in October 1992 when Kyle Petty led 484 in his win….Three JGR drivers finished in the top 10 every race this season and one in the top-five in every race…Defending race winner Clint Bowyer was penalized twice for pit road speeding to take him from contention, but battled back to finish seventh.